ECS this week formally announced its Gemini Lake-based ultra-compact form-factor (UCFF) desktop PCs that were first demonstrated in January. The new systems are aimed at office and digital signage applications, they also feature two GbE connectors, a requirement of ECS’ enterprise customers. The ECS LIVA Z2 and Z2V computers are based on Intel’s Gemini Lake SoCs with two or four cores as well as UHD 600-series integrated graphics. 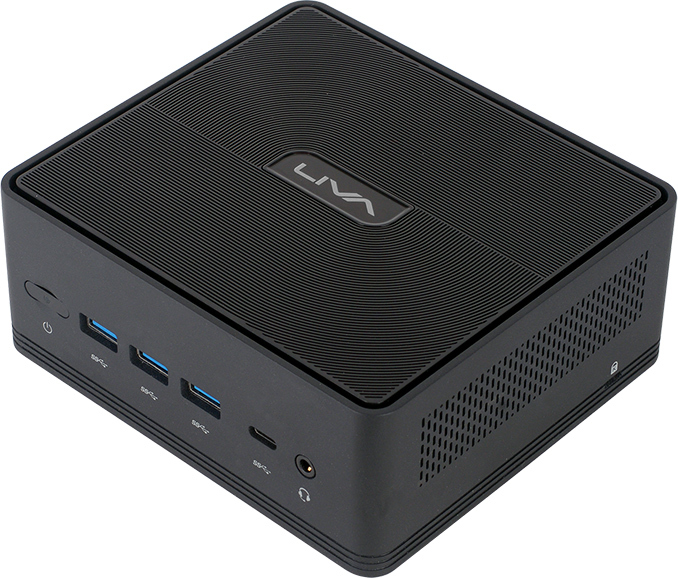 The new LIVA Z2-series UCFF PCs offer higher general-purpose performance compared to their LIVA Z predecessors because of the Goldmont Plus CPU microarchitecture. Furthermore, the new systems also feature an improved media processing engine with support for 10-bit HEVC and 10-bit VP9 video. Meanwhile, only the LIVA Z2 supports a native HDMI 2.0 / HDCP 2.2 display output capable of 4Kp60 resolution as well as hardware-accelerated Ultra HD media playback. The LIVA Z2V only has an HDMI 1.4 as well as a D-Sub display output, which are good enough for mainstream Full HD displays. When it comes to memory and storage, the LIVA Z2 systems support DDR4 DIMMs with a 32/64 GB eMMC module for built-in storage, and have a 2.5-inch bay for SSDs/HDDs. As for general connectivity, the PCs feature an M.2-2230 slot for a Wi-Fi module, four USB 3.1 Gen 1 ports (three Type-A connectors, one Type-C header), and a 3.5-mm audio jack. 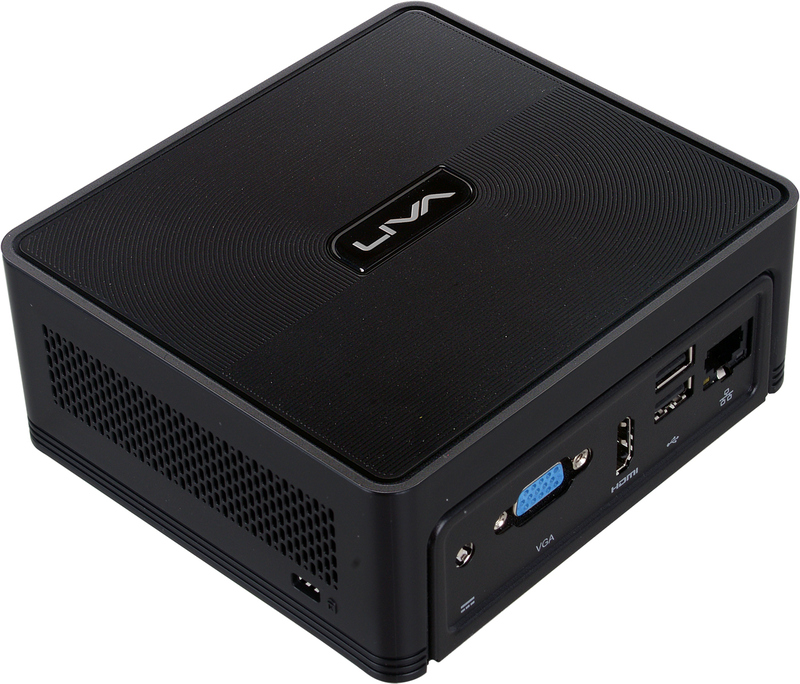 Being very compact and measuring 132 mm × 118 mm × 56.4 mm, the ECS LIVA Z2 PCs use only 6 W of power supplied by an external PSU. The ECS LIVA Z2 equipped with 4 GB of RAM and 32 GB of solid-state storage will cost starting from $240, the manufacturer announced earlier this year. Other configurations will be priced differently.